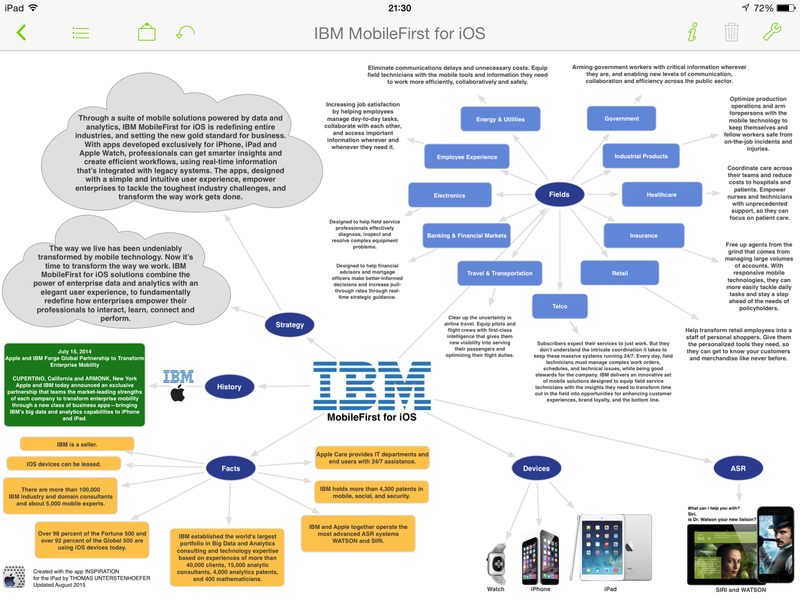 (4) new packaged offerings from IBM for device activation, supply and management. IBM’s Big Data and Analytics capabilities, with the power of more than 100,000 IBM industry and domain consultants and software developers behind it, fused with Apple’s legendary consumer experience, hardware and software integration and developer platform. The combination will create apps that can transform specific aspects of how businesses and employees work using iPhone and iPad, allowing companies to achieve new levels of efficiency, effectiveness and customer satisfaction – faster and easier than ever before. Thanks for taking some minutes of your time.